2015 saw the debut of many new characters to the gaming world. Some of them fit right in with our all-time favorites. Others, we just wanted to chuck off a 50-story roof. These are Shacknews' Best and Worst New Characters of 2015. It's been quite a year for gaming and in a sea of sequels, reboots, and remasters, there have also been some memorable new entries to everyone's library of favorite games. Along with those new games and even in some of those aforementioned sequels, there are new characters that made their debut. Some of them quickly became beloved, while others... not so much. These are Shacknews' Best and Worst New Characters of 2015. 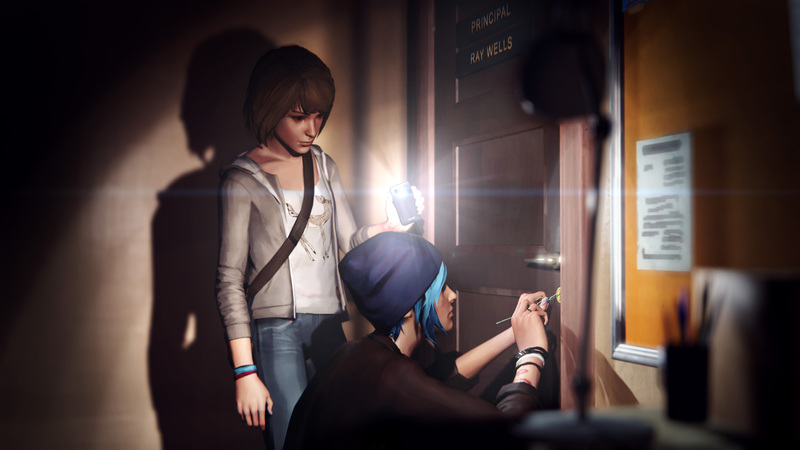 The two main characters of Life is Strange are memorable characters on their own, but part of the reason that Dontnod's story-based game resonated with so many people was because of their relationship. It was a childhood friendship torn apart, but one rekindled over insane circumstances. And yet even through some of the story's most implausible elements, players only saw growth, maturity, and tragedy bring these two together. They're the picture of teenage awkwardness, insecurity, and in a strange kind of way, optimism. 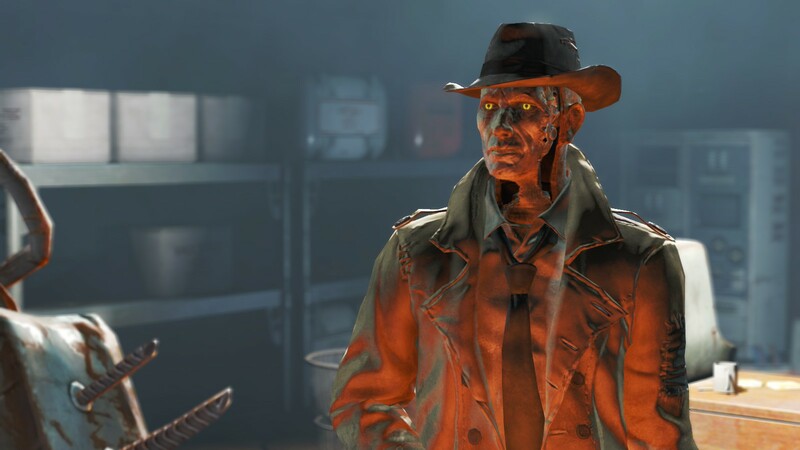 Fallout has a way of presenting intriguing wasteland denizens, but none of them have been as immediately lovable or illustrated the backbone of the main plot quite like Nick Valentine. Discovered as part of the main quest, Nick is a gumshoe who stepped straight out of a pulpy noir story. Except, he's also an old Synth, with artificial skin that's gone missing in spots to expose the metal exoskeleton underneath. He looks utterly disconcerting, but his kind demeanor and unique perspective on the events of the game kept him a mainstay the whole way through. The juxtaposition between his noir roots and sci-fi setting led to a personal story conclusion that was one of the best. 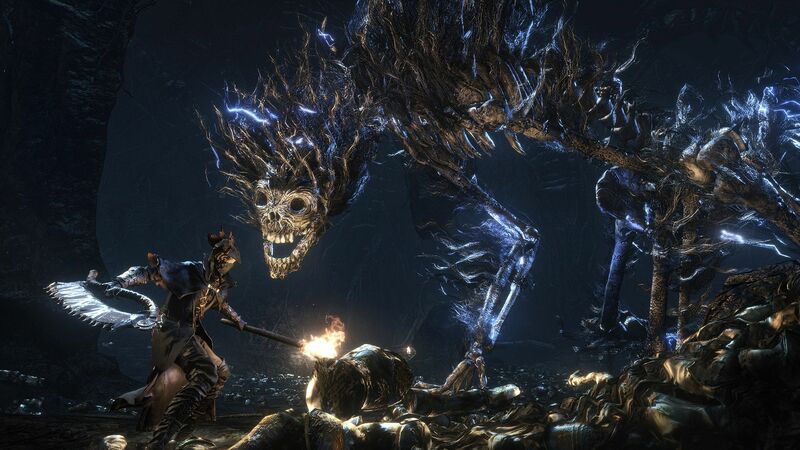 Bloodborne is a game that still gives us nightmares as there are some terrifying things going on in the town of Yharnam. If Bloodborne was real life, we’re sure many of us would turn away from entering Yharnam to the safety of pretty much anywhere else. But The Hunter took the challenge head on, even after dying multiple times in horrific ways. Anything and everything will kill The Hunter, and to have a character who can continue to face these challenges time and time again without losing their cool is something you don’t see every day. Tales from the Borderlands was another great experience from Telltale, and it really showcased the team’s ability to weave a story completely saturated by Borderlands humor, action, and fun. I just can’t imagine how that all would have played out with Rhys though. 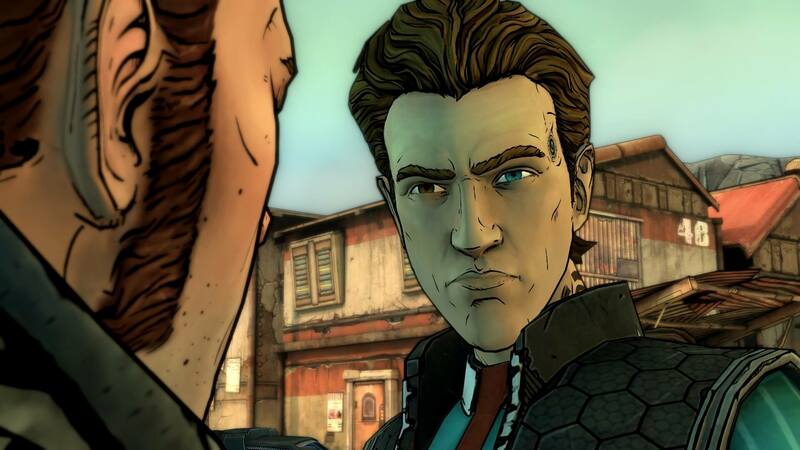 This smack-talking Handsome Jack wannabe is one of the best protagonists I played this year, and it was a thrill to experience Pandora through his eyes. He might not have always been the brightest star in the sky, in fact he’s probably one of the dimmest, but he was still one of the best new characters we got this year. It's going to be a little difficult to dance around spoilers here, but even those that haven't played through Arkham Knight know just what an annoying, prattling child this titular character is. He thinks himself a know-it-all and a master tactician, but carries himself off with the demeanor of a spoiled teenager. His delivery is grating, his dialogue is cringe-worthy, his motivations are two-dimensional, and when you finally take the character's mask off and see who it is, you just want to reach back and give that person a swift smack across their whiny little face. 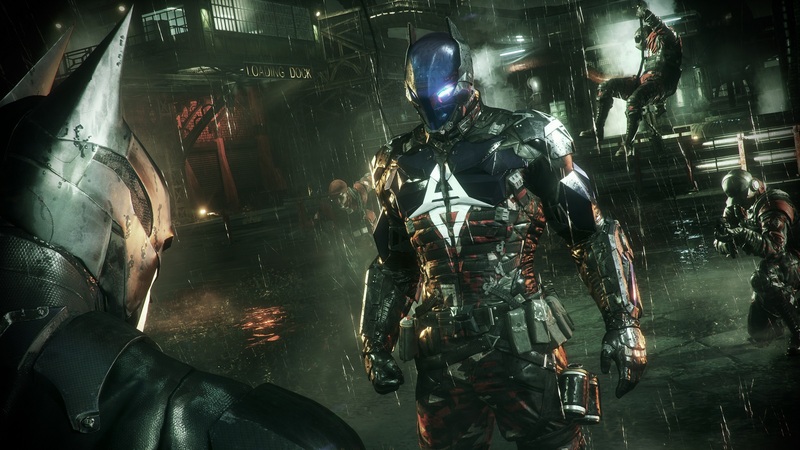 Batman's had some marvelous villains in his rogues gallery, but the Arkham Knight was not one of them. 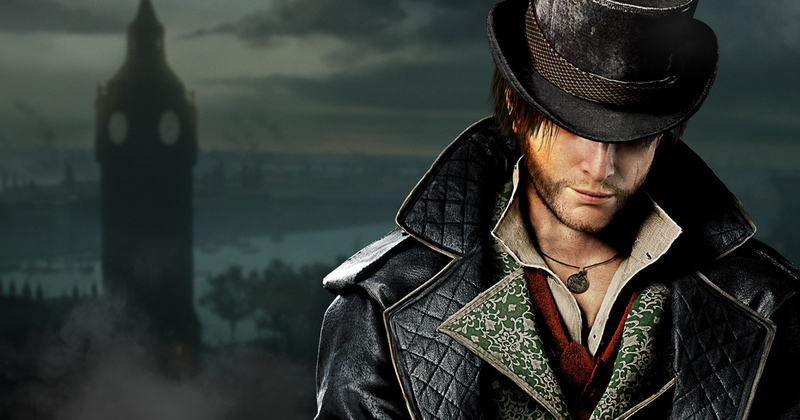 Assassin's Creed Syndicate is a story of a sharp, well-trained assassin named Evie Frye. She respects her heritage, understands the importance of artifacts, and carries off her training with a stylish grace that rivals that of Ezio. Unfortunately, she has to share the spotlight with her idiot brother, a smarmy thug who doesn't care much for stealth and just seems obsessed with leading a gang. Over and over we see Jacob throw a wrench into his sister's plans, meaning one of our protagonist player-characters is usually just an obstacle for the more interesting one. What's worse is he takes a more prominent position on much of the promotional artwork, leaving Evie to the side looking like an afterthought. Super Mario Maker gave us a nearly infinite amount of content as players and creators are continuing to enjoy the game on a regular basis. 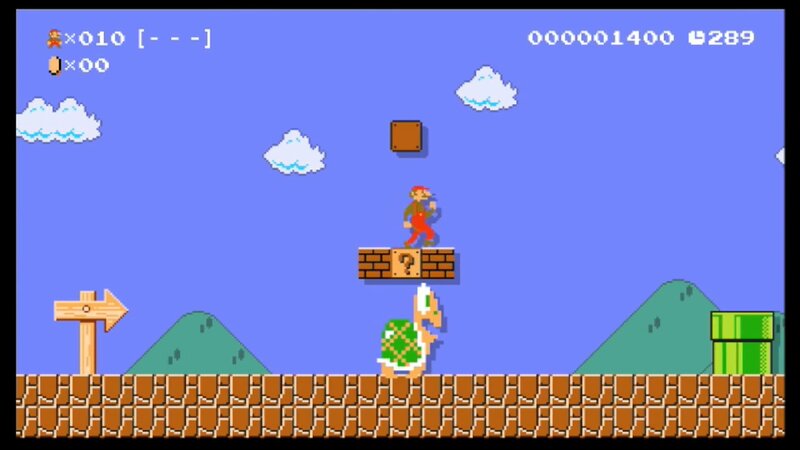 One thing we could have done without is the introduction of Skinny Mario. Skinny Mario becomes available when he picks up a Luigi Mushroom, which imbues him with the high-jumping ability Luigi is known to have. The problem is, seeing Mario as a stretched-out plumber has caused us many sleepless nights just by how disturbing he looks when he’s in play. We prefer our Mario to be short and pudgy, the way Miyamoto intended! 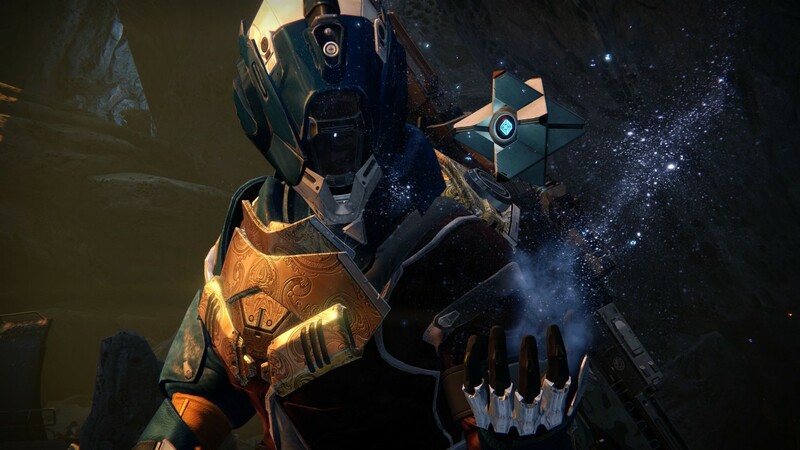 Just when we thought Destiny’s smart-aleck Ghost couldn’t get any worse, Bungie went and released The Taken King DLC with a completely new Ghost voice. Nolan North took the helm this time, phasing out Dinklebot in favor of a more experienced, and available voice actor. We thought things were going to be better, but in the end Nolanbot just felt as lifeless as Dinklebot did in the original game. I’m not faulting Bungie for trying, but that heartless, lifeless voice still haunts me. 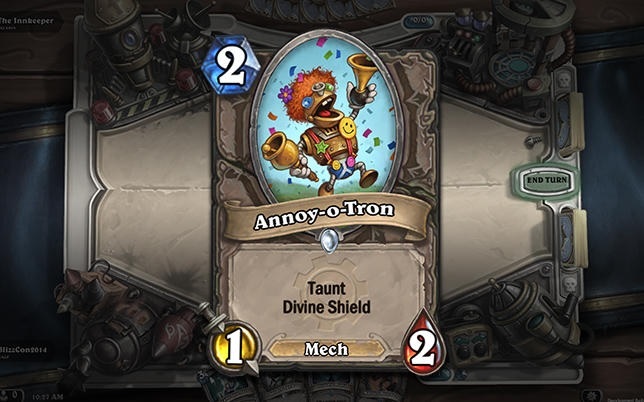 Was Hearthstone's Anoy-O-Tron from last year? I was fresh off penning one of the Worst entries and all I could hear in my head was Annoy-O-Tron, so I just used him as a header. Well, it's an excellent pick, even though it's just a card.